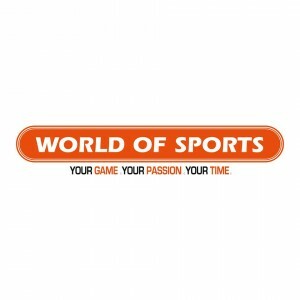 World of Sports Pte Ltd (Parkway Parade) | JustRunLah! 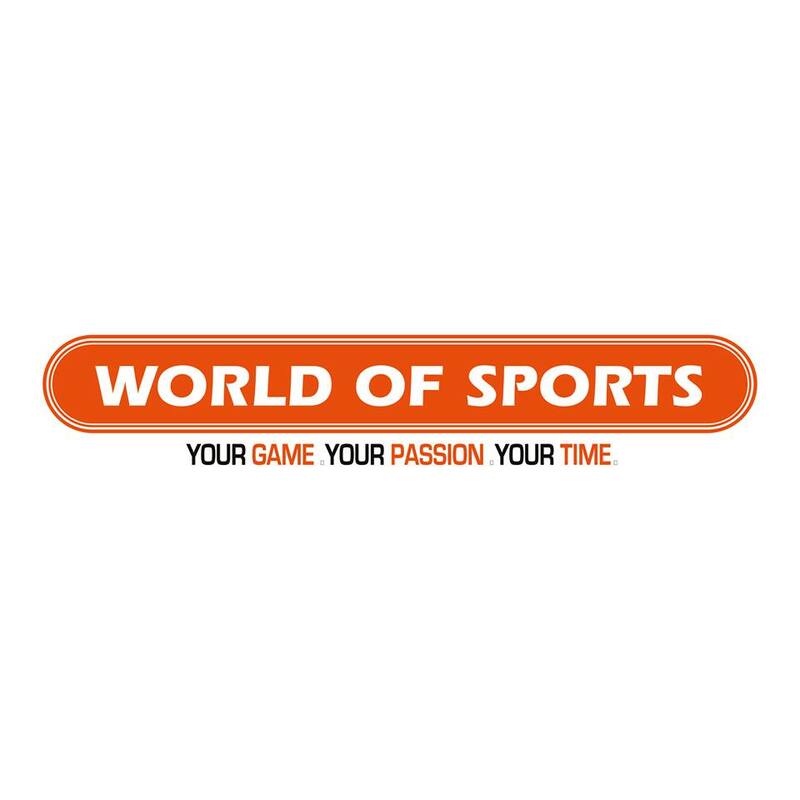 For over 23 Years, World of Sports has provided high-performance sporting gear to serve a whole array of sporting activities, including road running, trail running, adventure racing, swimming, as well as racquet and water sports. 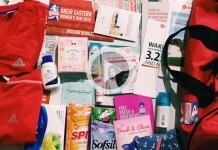 The brands we promote embody vitality, quality and sporting prowess. 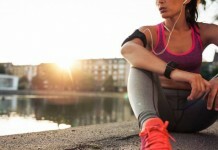 As a leading sports retailer, we are committed to the health and fitness of our customers and seek to provide excellent customer care at our 32 stores islandwide. As a good corporate citizen, we are the proud sponsor of numerous annual sporting events. 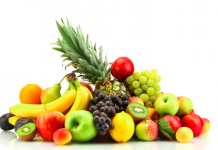 Do You Know What Fruits Make You Gain Weight?